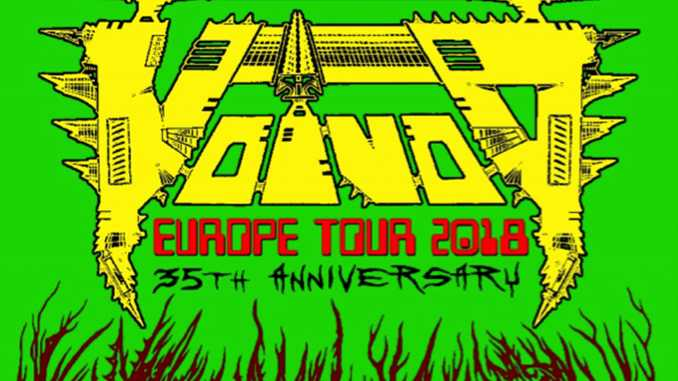 After a sold-out show, Canadian thrash metal legends Voivod are back in Serbia! 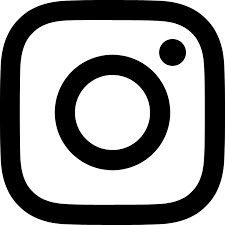 They will perform on September 14th 2018 in Belgrade at the club Elektropionir. This time, they will be supported by Maggot Heart. Voivod’s long-awaited album, The Wake, will be out on September 21th via Century Media Records. This gig is organized by MH Concerts and Serbian Hellbangers. You can buy the tickets at Eventim, Gigstix, Šikarica (Belgrade) and Mungos (Novi Sad) for 2300 dinars pre-sale, 3000 dinars at the venue. If you are looking for cool-looking "old school" tickets, you can buy them from September 1st. 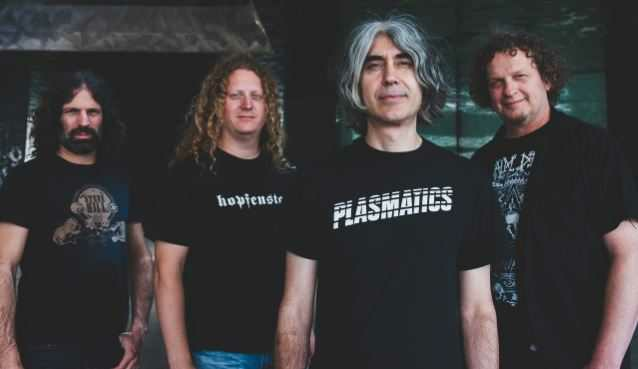 You can also check out our interviews with Voivod’s drummer Michel Away Langevin and guitarist Dan Mongrain, if u haven't already.